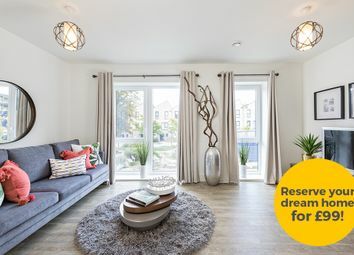 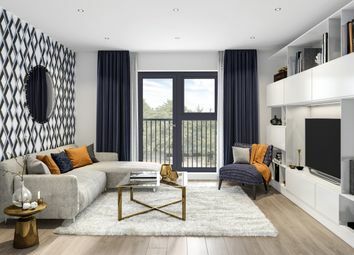 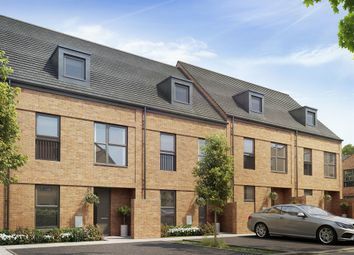 The Hamlet is a 3 storey, 3 bedroom family home that comes complete with a front aspect kitchen, an open plan living/dining room with access to the rear garden, downstairs cloakroom, study, family bathroom and en suite to the master bedroom. 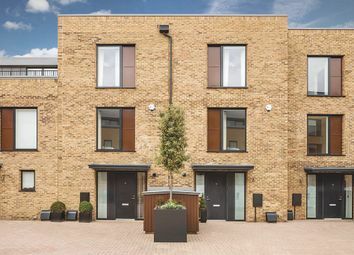 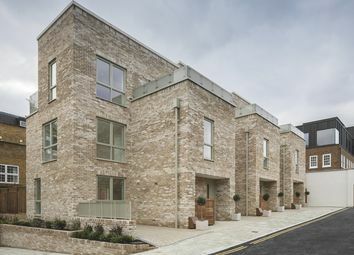 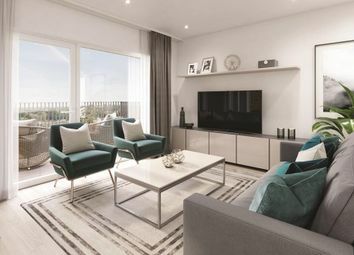 New Build, unique & unparalled 3 bedroom homes in enviable South Woodford village. 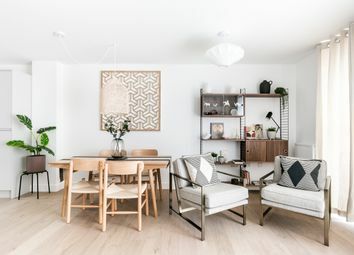 Fourth room for office/nursery/single bedroom. 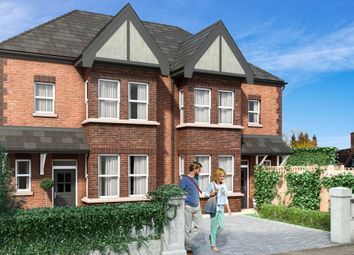 Exclusive development of only 2 luxury properties with high specification and beautiful back garden space. 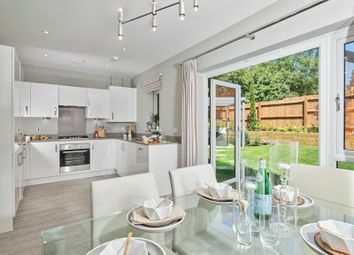 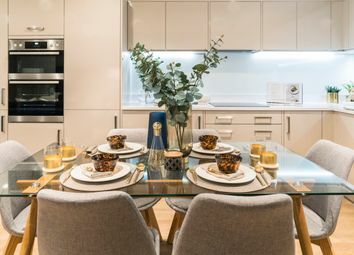 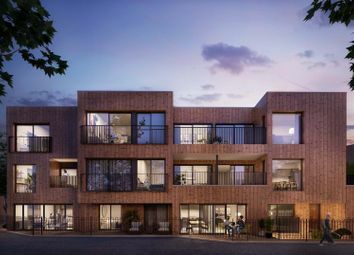 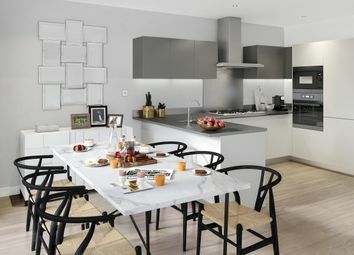 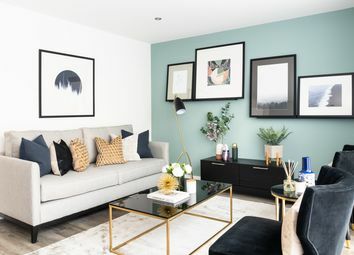 New Build, unique and unparalleled 3 bedroom homes in enviable South Woodford. 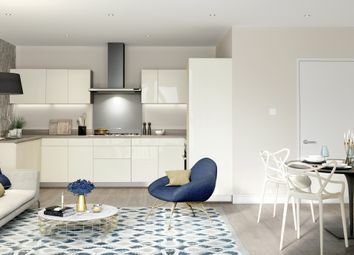 Includes a fourth room for office/nursery/single bedroom. 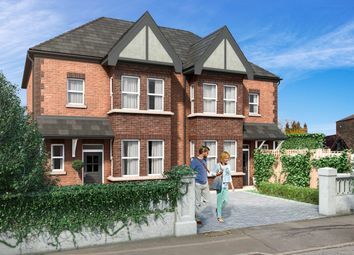 Exclusive development of only 2 luxury properties with high specification and beautiful back garden space.